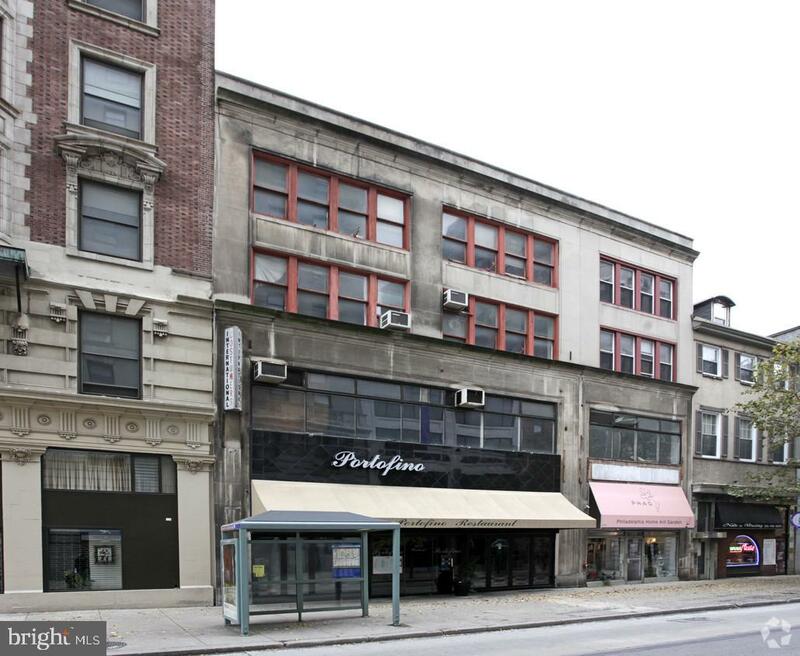 1227 Walnut Street has 3 available floors for Lease- the 2nd, 3rd, and 4th floors. Each floor consists of 3,300sf of office space. Spaces need full renovation. 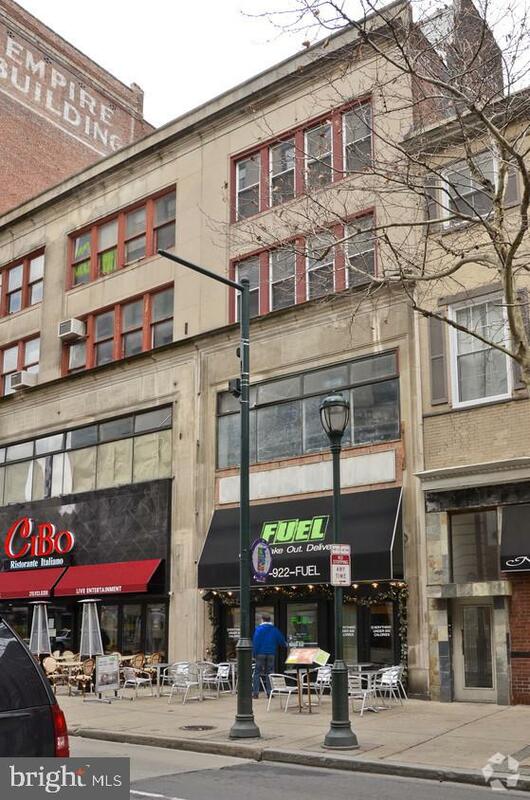 Located in Center City Philadelphia, 1227 Walnut Street is a short walk to Chipotle, Wawa, McGillin~s Olde Ale House, Green Eggs Cafe, El Vez, SamPan, MilkBoy Philadelphia, & many more restaurant spaces. 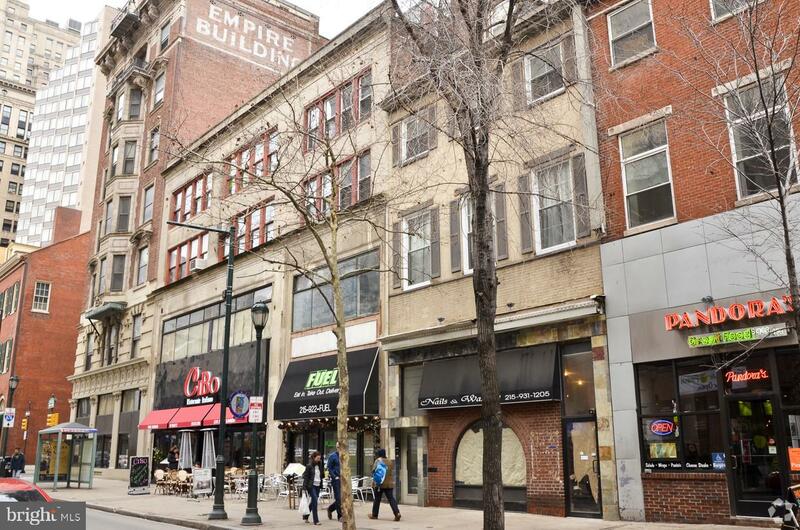 Surrounding businesses include Target, Jefferson University Hospital, Forrest Theatre, TD Bank, DiBruno Brothers, Holiday Inn, plus all the businesses located along South Broad Street. 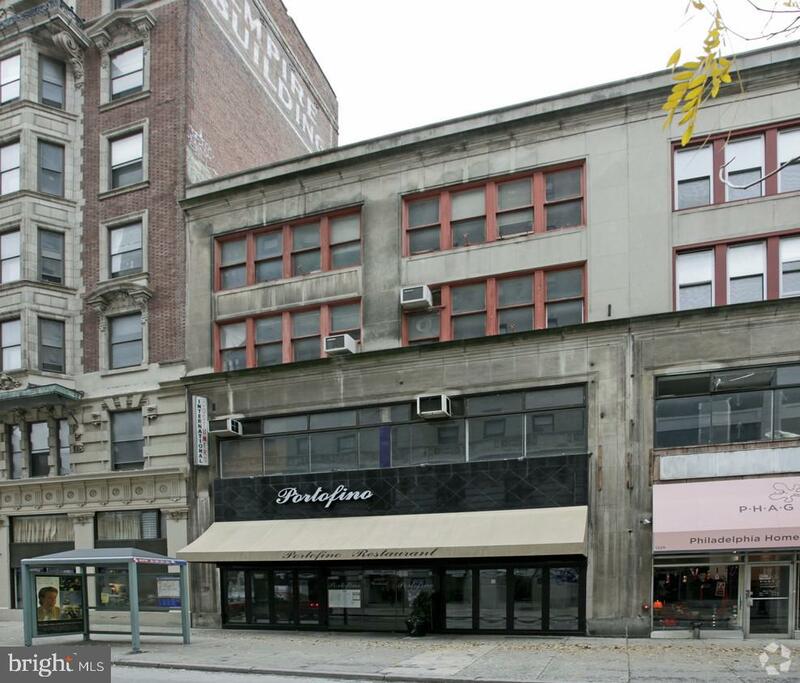 Transportation is easily accessible via the Walnut-Locust Broad Street Line Stop.